HARARE – Members of Parliament (MPs) have complained that they are going through demeaning conditions as they have to queue for fuel coupons. 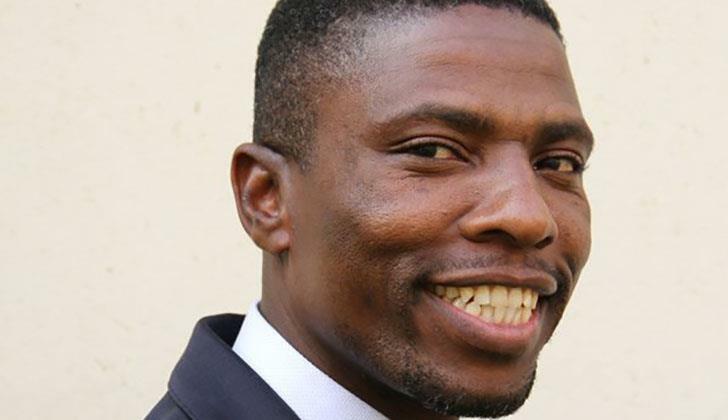 Zanu PF Chegutu West MP Dexter Nduna said Parliament should computerise their revenue generating and distributing mechanisms as getting coupons manually is a hustle for legislators. Nduna suggested that fuel money should be injected into their accounts so that the 270 MPs do not have to queue for coupons every Thursday. “We have about 270 Members of Parliament here. This is 210 elected and 60 proportional representatives and every Thursday, they go under dehumanising conditions where they have to get coupons and they go into a queue where an accountant on accounting operation distributes those coupons in a manual way. “My suggestion is that, let that money go into our accounts and make sure that we do not leave anything to chance and make sure that MPs do not go through dehumanising conditions,” Nduna said. This comes as most motorists have been sleeping in long fuel queues for weeks around the country following fuel shortages as government is battling to pay suppliers. A Daily News crew recently went around Harare to assess the situation and was met by desperate and frustrated motorists in serpentine queues at garages, similar to those witnessed during the horror 2008 hyperinflation period. Members of Parliament, however, do not want to be part of the thousands of Zimbabweans caught up in fuel and coupon queues as they have requested Parliament to make sure they never line up for coupons again. The Chegutu West legislator said computerising the distribution of coupons is necessary as it is in line with the Public Financial Management System (PFMS) values. “I also ask that Parliament adheres to the ethos and values of (PFMS) because there is an Auditor-General’s report that says Parliament needs to adhere to the PFMS dictates and conditions. If we are computerising our revenue generating and distribution mechanisms, we adhere to what the Auditor-General has pointed out. “Therefore I ask that today be the last time that we get coupons distributed to Members of Parliament in a dehumanising manner because, we will be left with egg on our face. Let us computerise and avoid the distribution of coupons in a manual way,” Nduna said. As the fuel crisis continues to worsen, earlier this month fuel suppliers were allegedly refusing to release fuel to Zimbabwe until government settles what it owes them. Government recently announced it had released an emergency $60 million for the procurement of fuel, as product shortages continue to cripple commerce and industry, health sector, agriculture, transporters and private motorists. Information, Publicity and Broadcasting Services deputy minister Energy Mutodi had said the availed funds would improve supplies considerably, but motorists are still struggling to get petrol and diesel around the country. What is dehumanizing about being in a short queue made up only 270 people when pensioners like us spend two days or more in very long queues??? Those who get into power through dubious means want special treatment for them to be known by the masses for wrong reasons , but this is supposed to be normal for these corrupt people. What so special about MP’s they must queue also like everyone else. They are the ones who are messing Zimbabwe with their useless policies. Welcome to reality MPs. Did they not become MPs for self-enrichment and never to help us the so-called electorate? Look what happened to the ZANU PF ex ministers who had been shown beyond all doubt that they were completely useless for anything. They just moved over to non-existent jobs at ZANU PF HQ and at the same salary and conditions. And all paid for by tax payers and not ZANU PF. Crazy people! But we who sit on our hands are more crazy!